This project is co-financed by the European Regional Development Fund and the Republic of Cyprus through the Research Promotion Foundation. 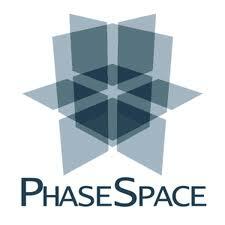 We are grateful to Phasepace Inc., makers of the Impulse X2 Motion Capture system, for their support and technical guidance. The Cultural Workshop Ayion Omologiton provides us with information, guidance and expertise regarding Cypriot Folk dances. Their dancers have been the first to join this initiative.